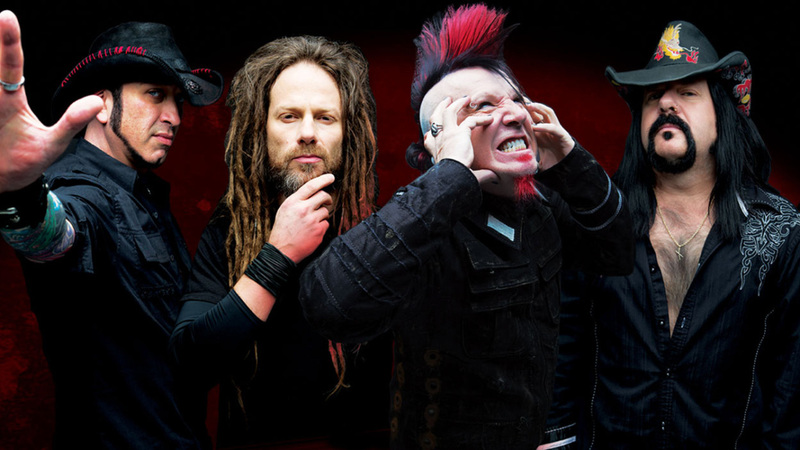 Hellyeah will be returning to the studio in 2016 to record a new album, according to drummer Vinnie Paul. The band are currently out on tour in Europe and will play a set at next month’s Download festival in the UK. “As soon as we get back we do Mayhem all summer with Slayer and the mighty King Diamond, which is going to be an absolutely amazing tour,” he says. And despite the grueling schedule, Paul says the band have no plans to slow up: “We’ve worked very hard from day one. We haven’t slowed down, we haven’t stopped, and we don’t intend on it. You can listen to the full interview with Vinnie Paul below.